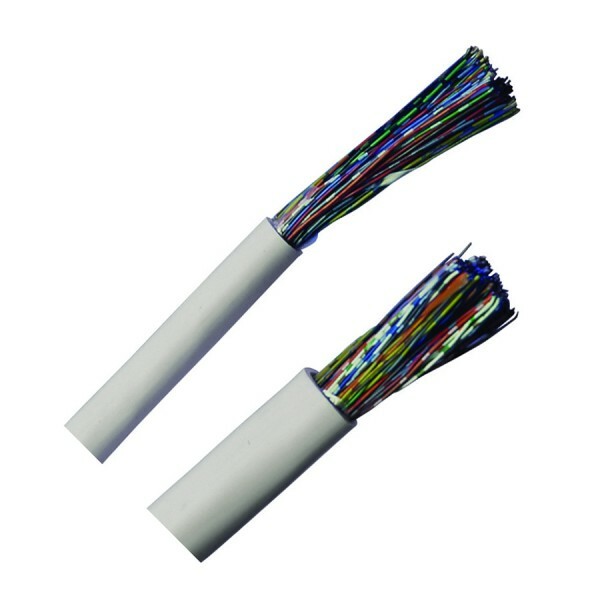 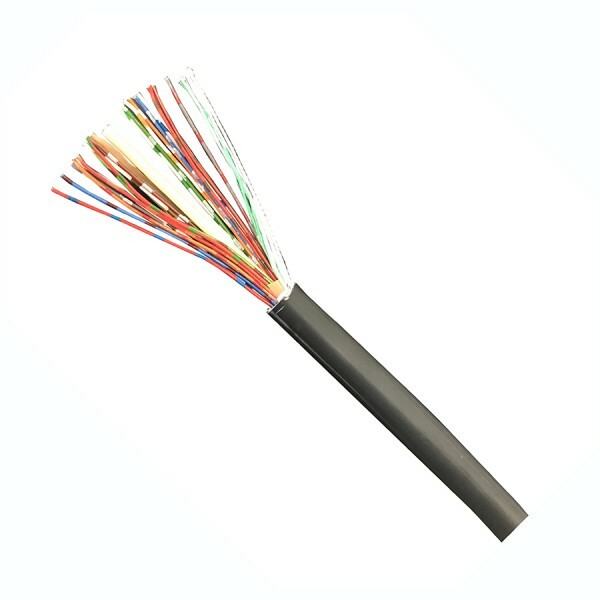 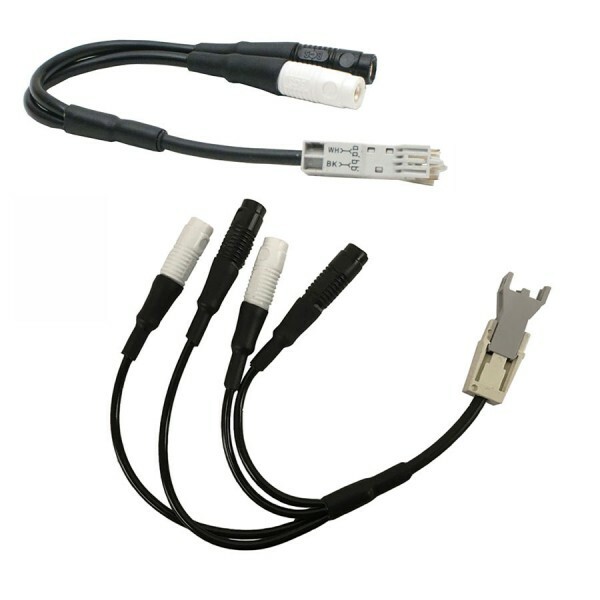 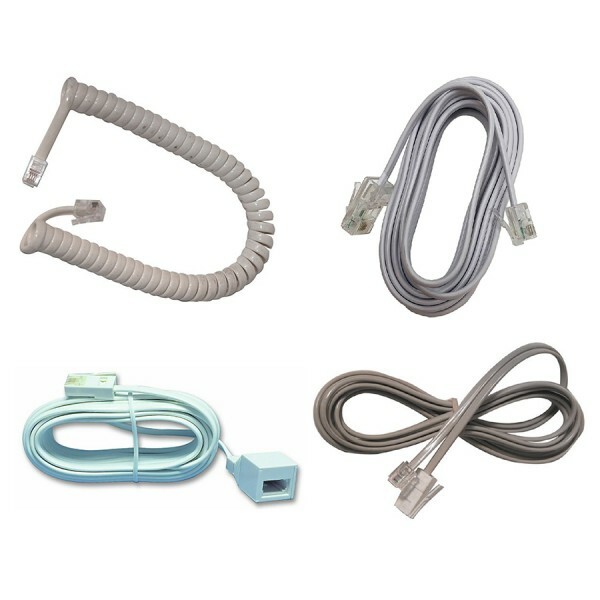 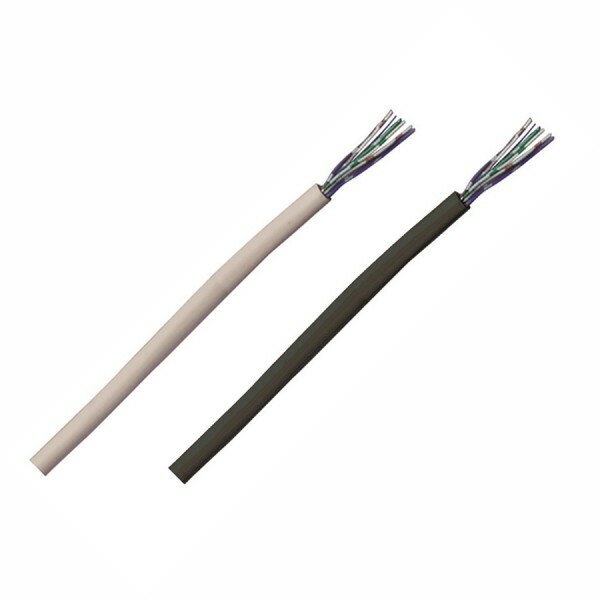 Check out our low trade prices for all of your Internal and External Voice Cabling needs. 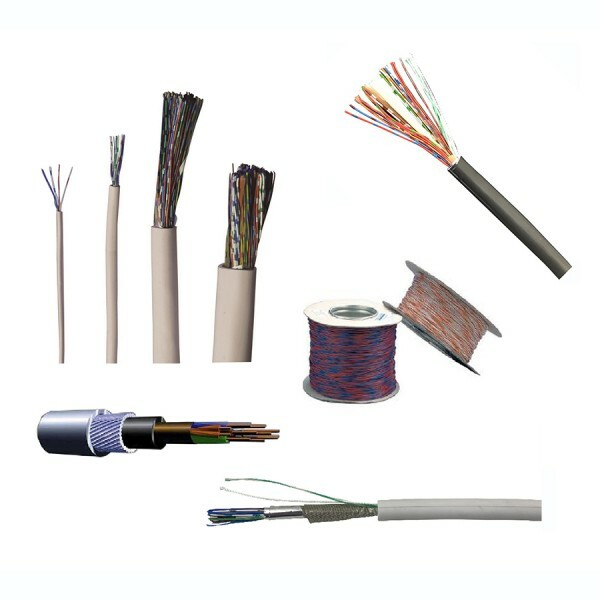 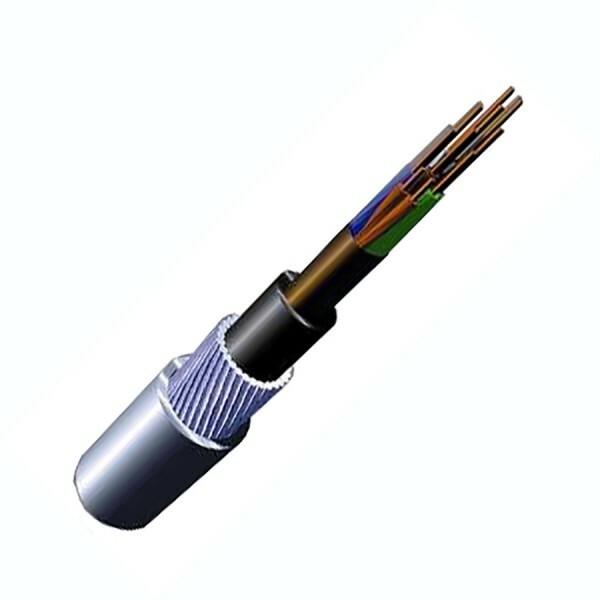 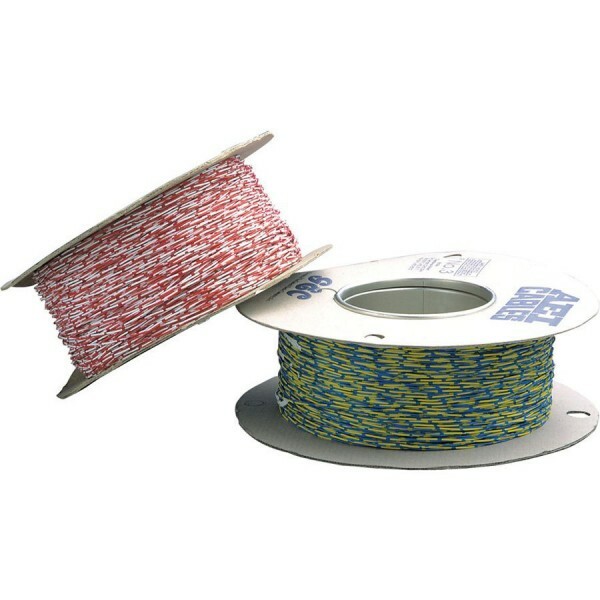 We have all cabling types, including CW1308, CW1128 and CW1198, along with Earthing Wire, Drop Wire and Jumper Wire. 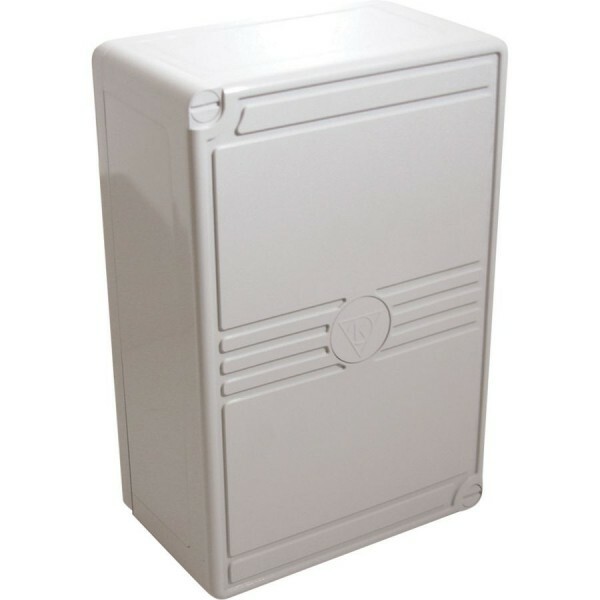 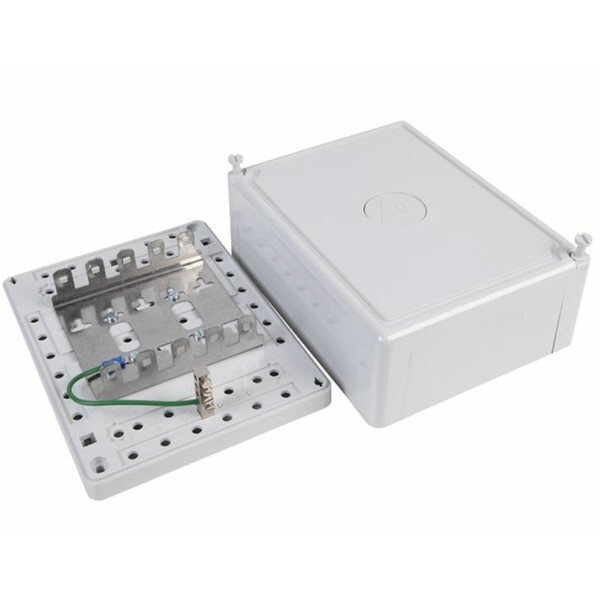 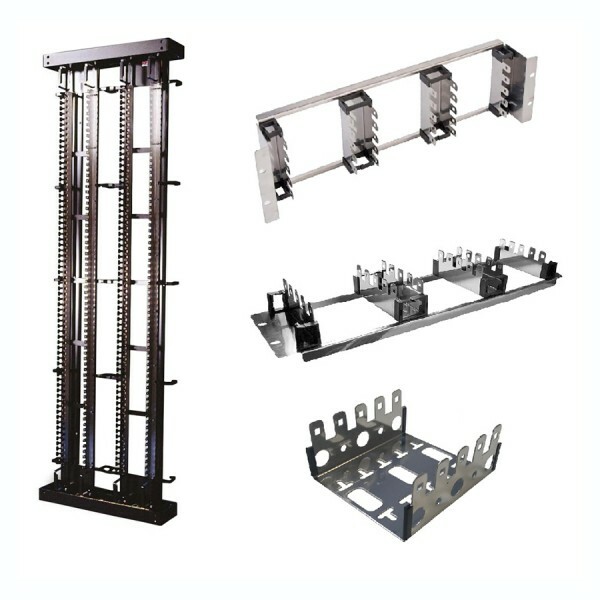 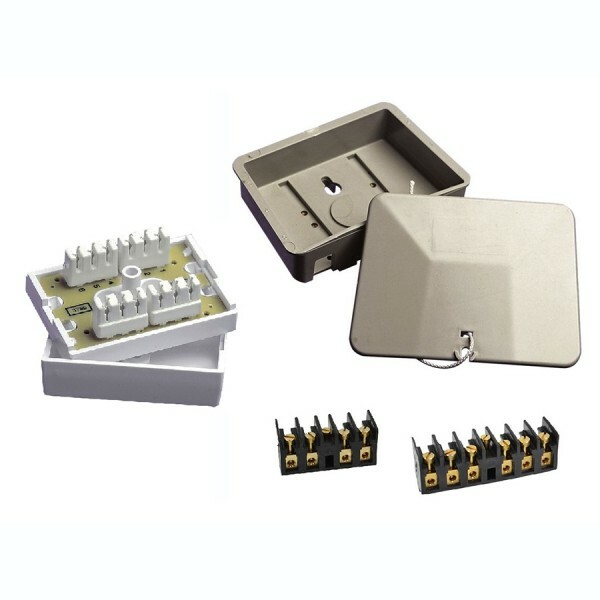 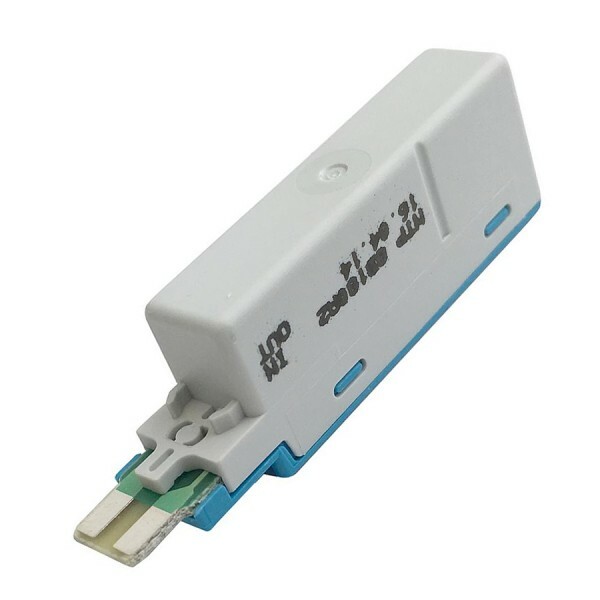 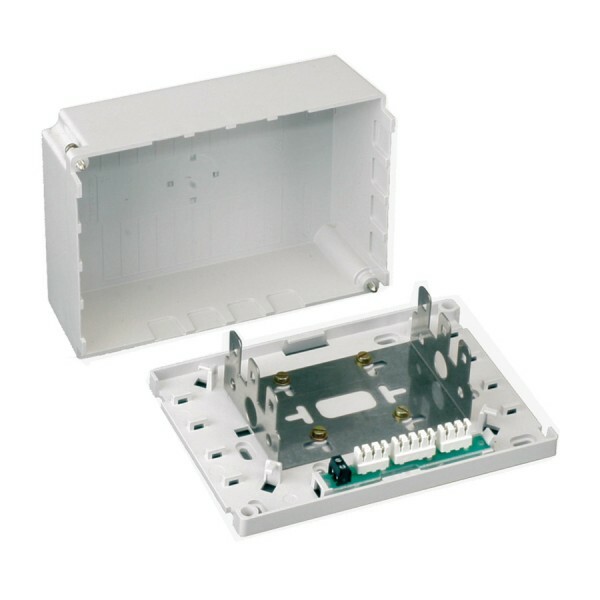 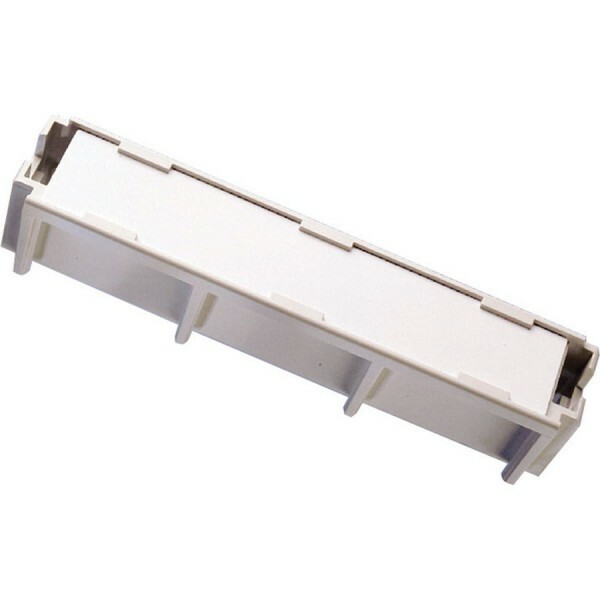 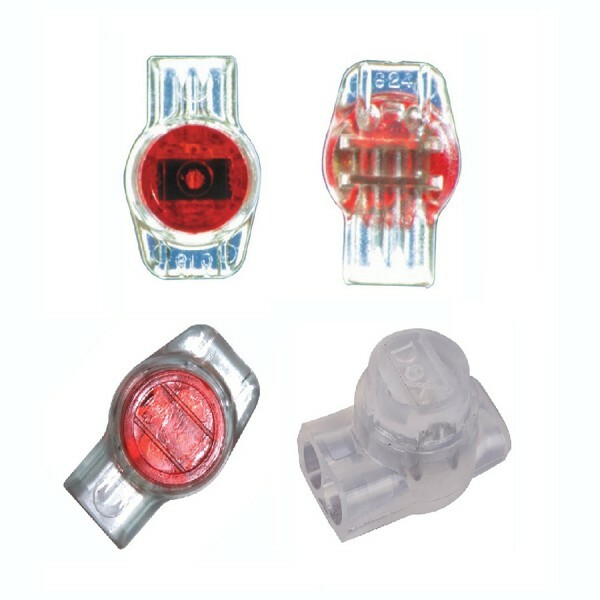 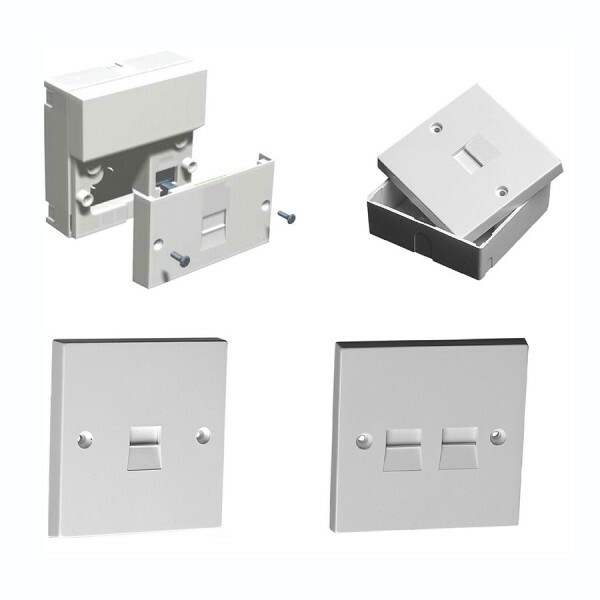 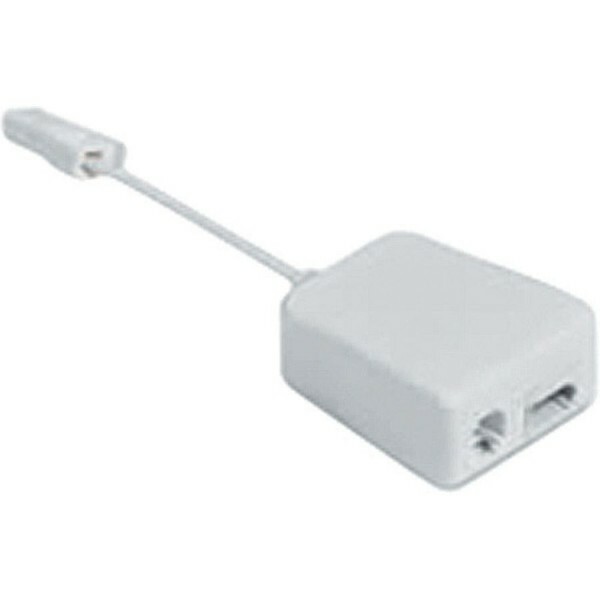 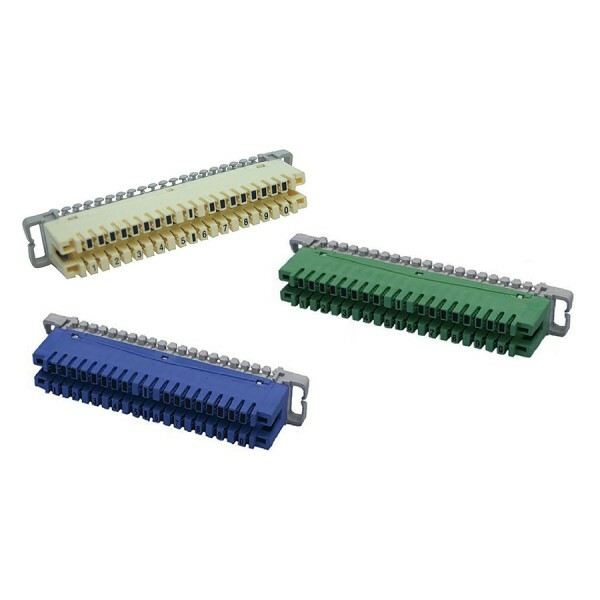 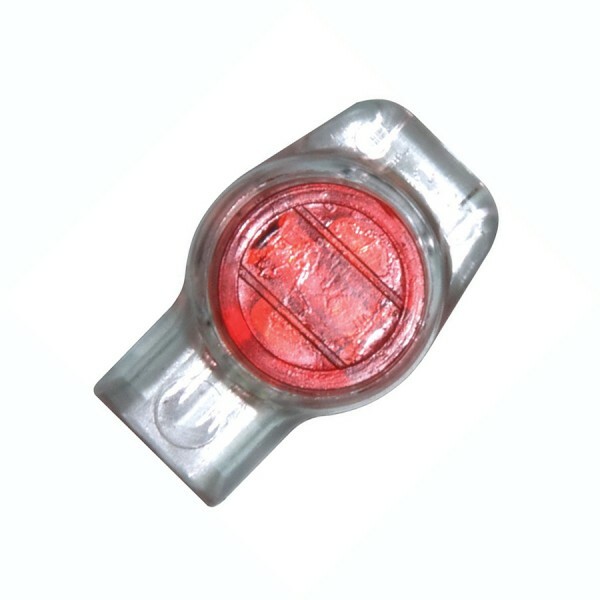 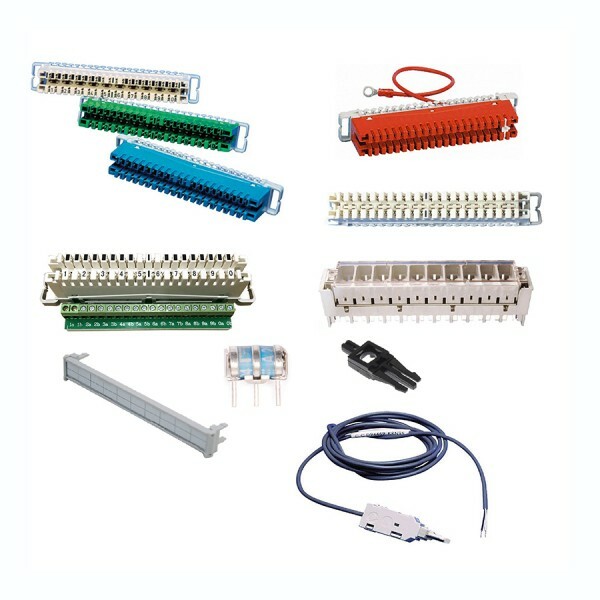 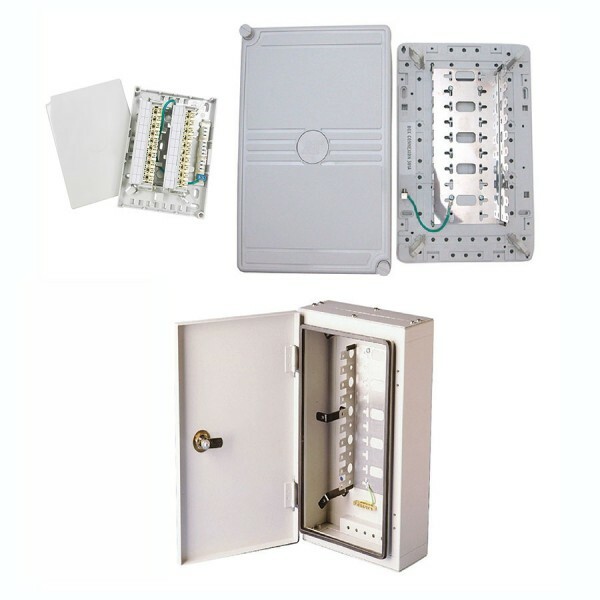 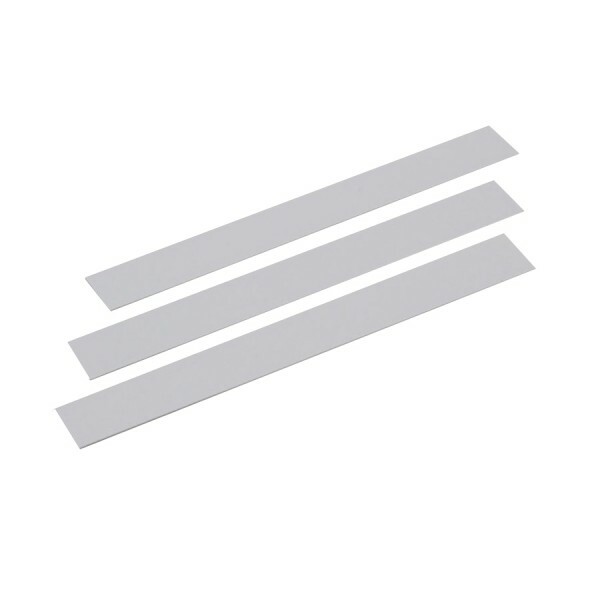 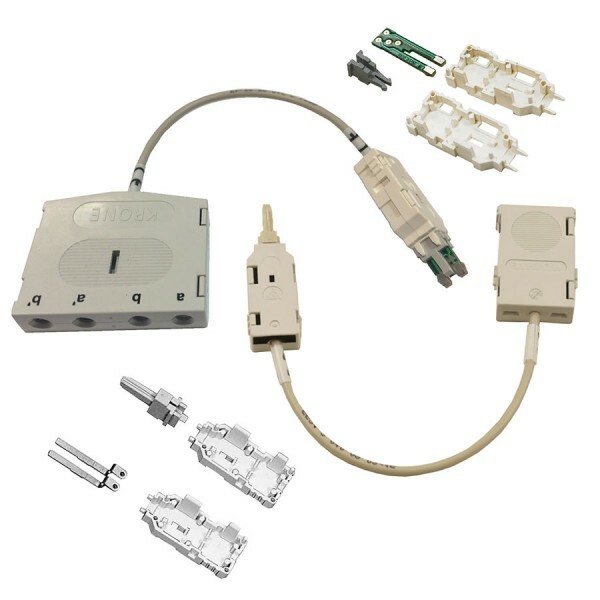 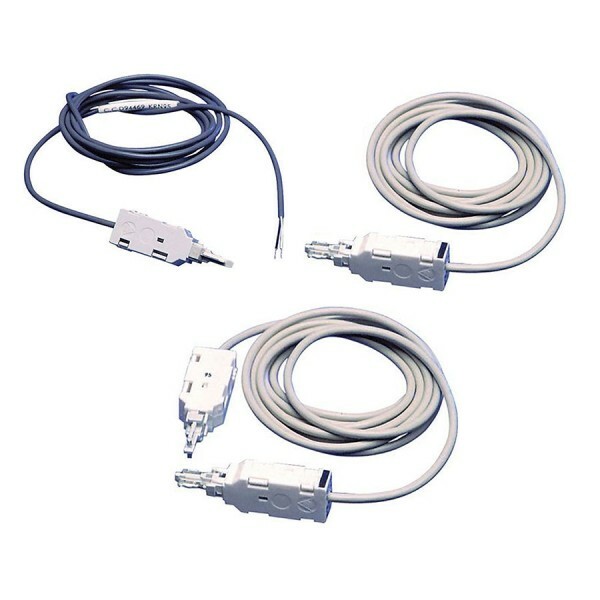 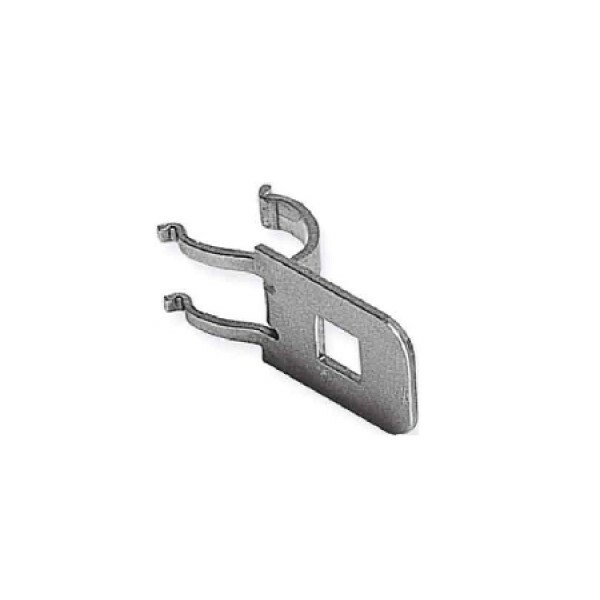 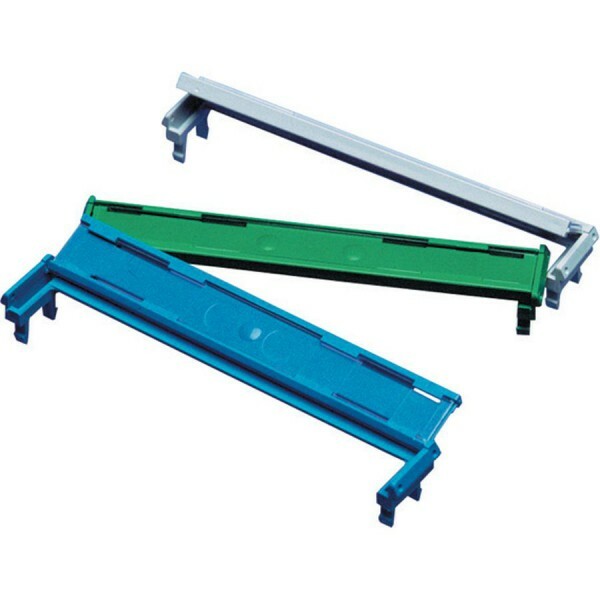 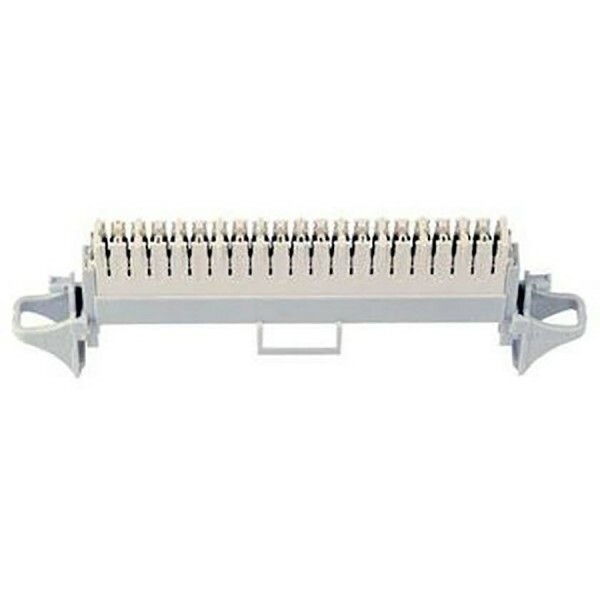 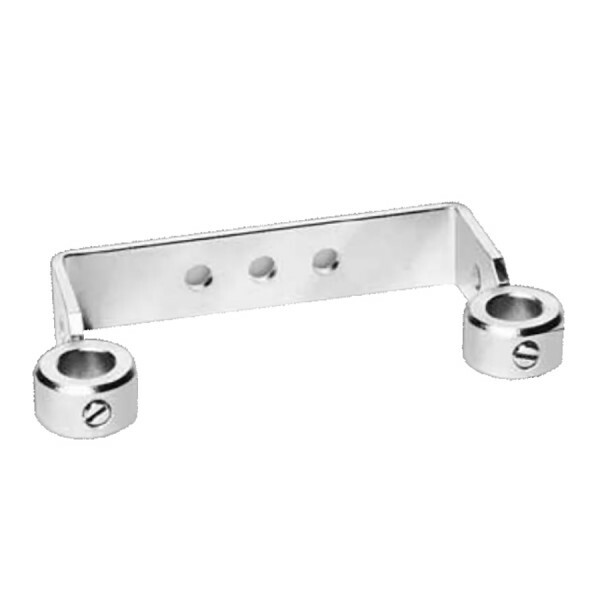 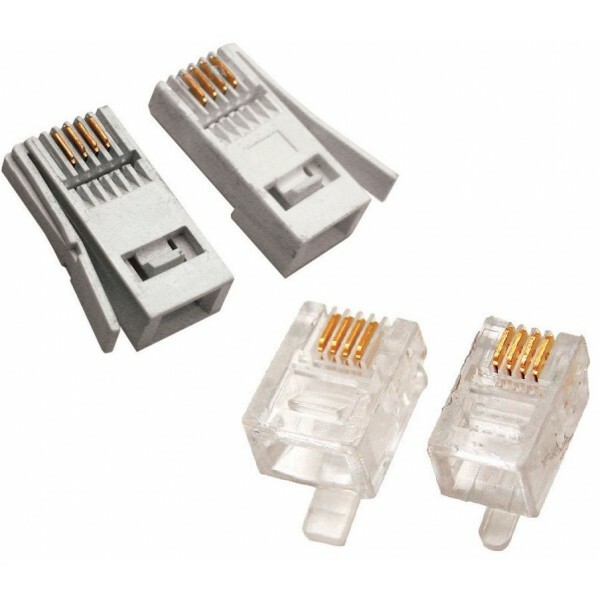 In addition to these we have Disconnection and Connection Strips, Block Terminals, Box Connections, Distribution Frames and Line Jacks all available for next day delivery from our warehouse. 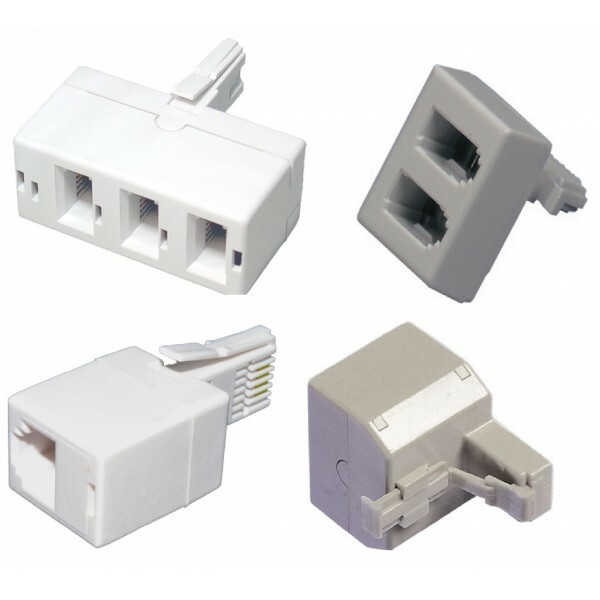 200 products found in 74 groups.